The Eye Colour Duet immediately releases intense luminous colour with superior blending in two complementary shades. The creamy powder texture provides distinctive full colour and unique blendability. 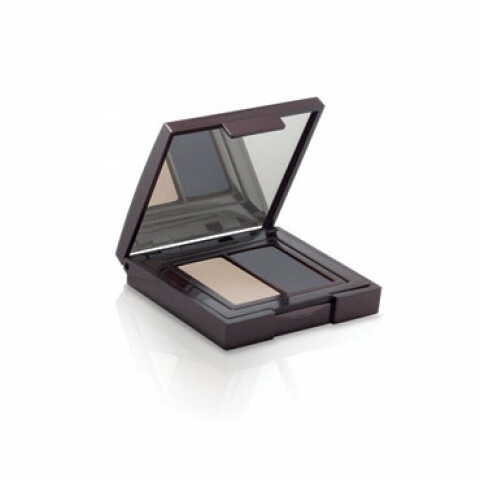 To create a classic Laura Mercier eye, use a lighter tone on the lid and under the brow bone. Add depth by accentuating the crease with a dark or medium shade and then smudge deepest colour at the lash line for added definition.